I would argue that one of the most traditional meals in the United States is macaroni and cheese. 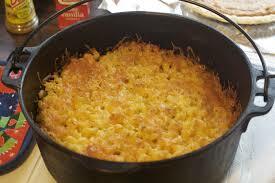 A true comfort food, many American families eat “mac and cheese” on a regular basis. 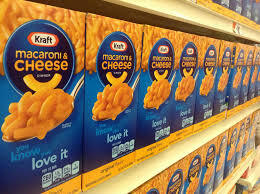 Boxed varieties of mac and cheese are convenient and cheap, but not super healthy or tasty. There might be some brands that taste better than others, but no boxed variety comes close to tasting as good as homemade mac and cheese. There are hundreds of different homemade mac and cheese recipes. Some families prefer baked mac and cheese while others prefer stovetop. There are mac and cheese recipes for the crockpot, Dutch oven, and even the rice cooker. And not all of the recipes consist of just macaroni noodles and melted cheese. It can be a lot of fun to “jazz-up” your mac and cheese by adding other ingredients and toppings. -Add a little meat. Cubed chicken, diced ham, bacon pieces, tuna or hamburger meat will give your mac and cheese a little extra flavor and protein. -Put a fresh tomato on top. This is one of my favorite, easy ways to add a little something extra. I like to dice-up a roma tomato and eat it on top. -Bake it with bread crumbs. We love to put Italian-seasoned bread crumbs on top of our baked mac and cheese. -Experiment with other toppings. 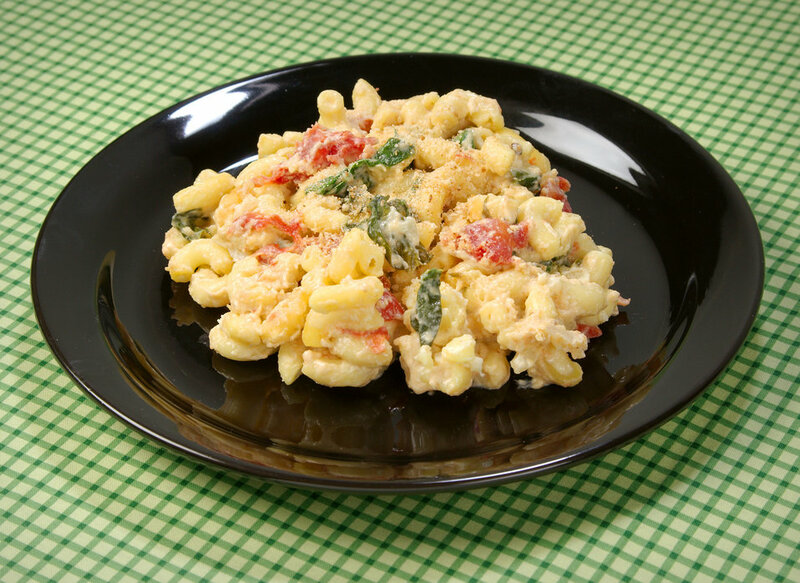 In addition to tomatoes, there are all sorts of other things you can try on top of your mac and cheese… Green onions, sliced almonds, black olives, bacon bits, grated Parmesan, bell pepper, pepperoni slices… if it tastes good with cheese, give it a try! 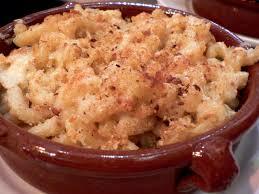 -Use different cheese or blends of cheeses in your homemade recipes. If you’re in the mood for something spicy, use some pepper jack cheese. If you love your cheddar, try a blend of white cheddar and sharp cheddar. -Make it healthier with more veggies. 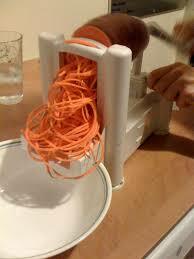 Substitute plan macaroni noodles for vegetable enriched macaroni noodles or better yet, use a spiralizer to make your own noodles out of zucchini or squash. You can also add pureed vegetables to the cheese sauce. I have a recipe from a baby food cookbook that adds pureed butternut squash to the cheese sauce and no one knows! This can be especially helpful with picky eaters. You now know that mac and cheese doesn’t have to be boring! What is your favorite kind of mac and cheese? How do you like to “jazz it up”?